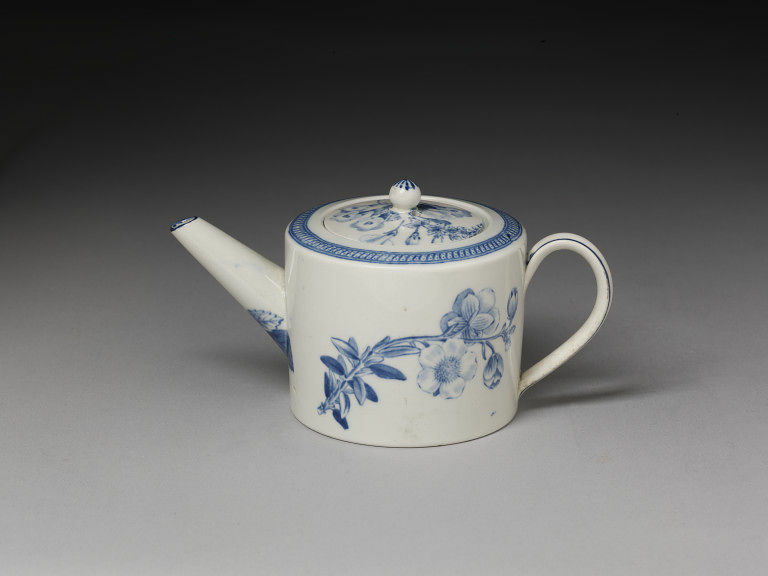 Teapot and cover of earthenware transfer-printed with underglaze blue. 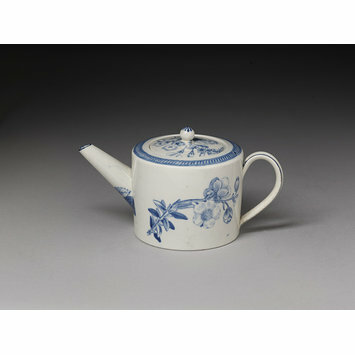 Teapot and cover of earthenware transfer-printed with underglaze blue, Josiah Wedgwood and Sons Ltd., Etruria, ca. 1810.